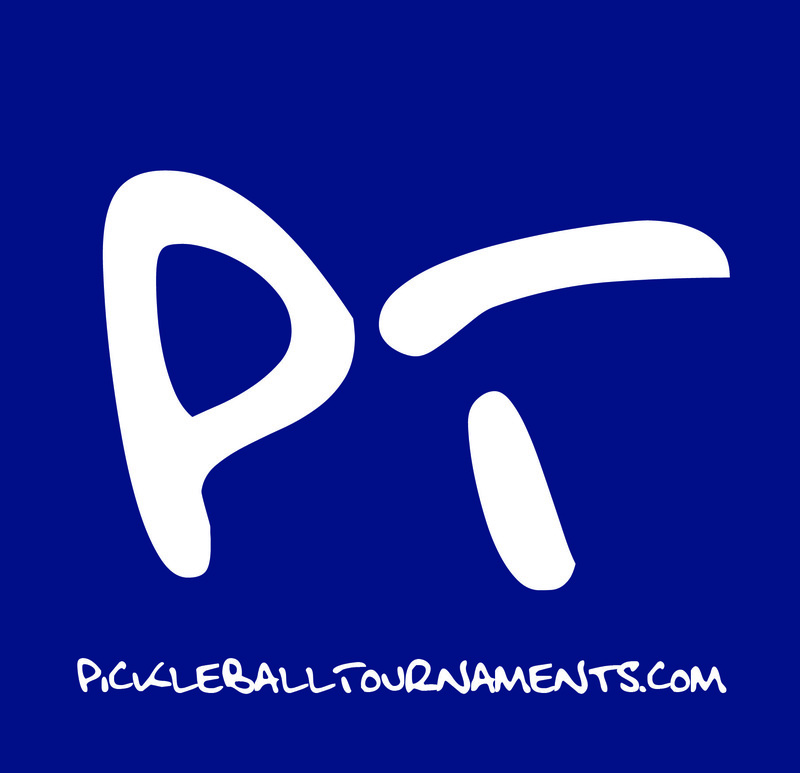 Registration will take place at PickleballTournaments.com on January 9th at 5pm for 2.5, 3.0 players and 7pm for 3.5 players. January 10th at 5pm EST for 4.0 players, and 7pm for 4.5, 5.0 and Pro players. All times are Eastern Standard Time. Athletes may check in as early as Saturday, April 27th, (9am - 3pm), to receive their credential and player souvenir bag. All athletes must also check in each day they are playing. Water will be provided for athletes at each Pod. Food will be available each day for all athletes and spectators to purchase. 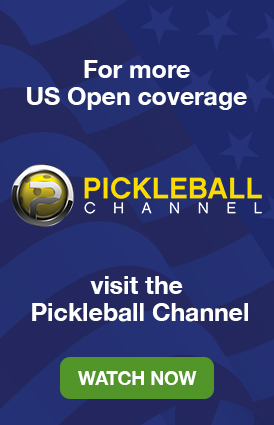 ALL Credentials will be purchased on PickleballTournaments.com on January 9th and 10th. You must purchase a credential to register in the US Open. There is also a fee for each event entered. 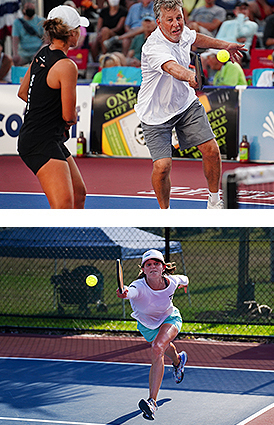 Your credential gives you FREE access to the Zing Zang Championship Court Sunday – Thursday. * Please note that transferring any credentials will result in suspension of your credential for the remainder of the event. No refunds will be allowed. Lost or stolen credentials will not be replaced. Please keep them in a safe place. ALL events will be run as double elimination with a consolation bracket. The consolation bracket will play for the bronze medal. The winner’s bracket will play for the gold and silver medals. You must enter events according to your current rating. 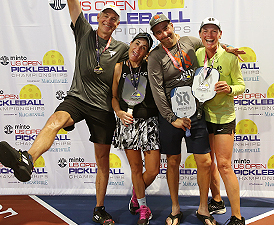 If you are uncertain of your rating please self rate your level and add to your pickleballtournaments.com profile. Your age is determined by the age you will be as of 12/31/19. * Each skill event is divided by age brackets: 49 and under, 50+, 55+, 60+, 65+, 70+, 75+, 80+. * Each Age bracket will be divided into three skill groups. 3.0 and below, 4.0 and below and 4.5 and above. Age brackets: 19+, 35+, 50-59, 60+, 65+, 70+, 75+, 80+. Courts will be available once daily competitive play is completed.